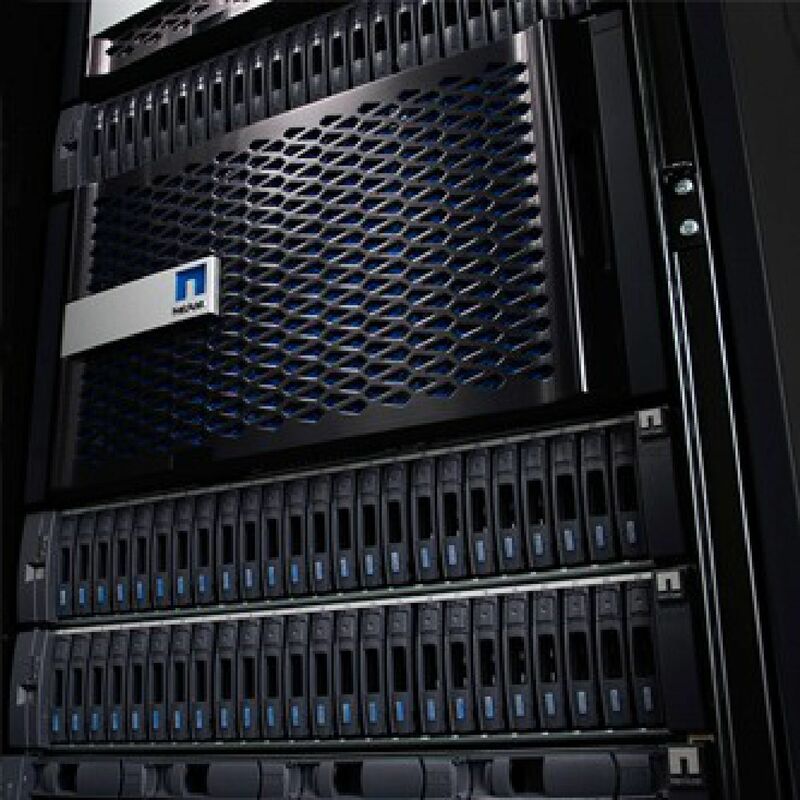 We provide Netapp Storages maintenance services and global support in 193 countries. Supply of original parts and SLA with response time 24/7 - 365 days. Upgrade of controller, and addon HDD. Accompaniment necessary after the opening of the call, supply of parts with logistics centers distributed throughout the world. Technicians available 24 hours a day in 193 countries, performing corrective and preventive maintenance on Netapp Storages. Real-time ticket updates 24 hours a day with trilingual call center. 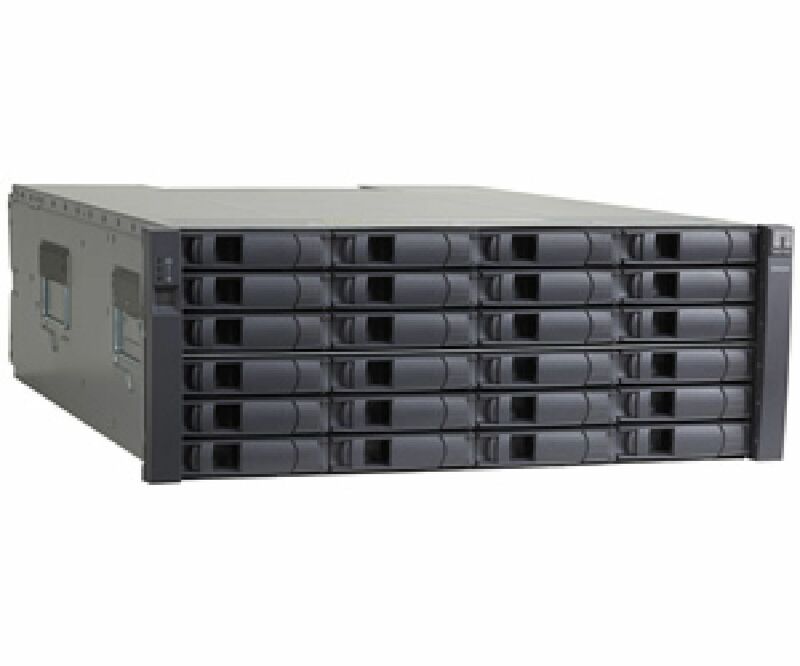 We work with all Netapp Storages Models.